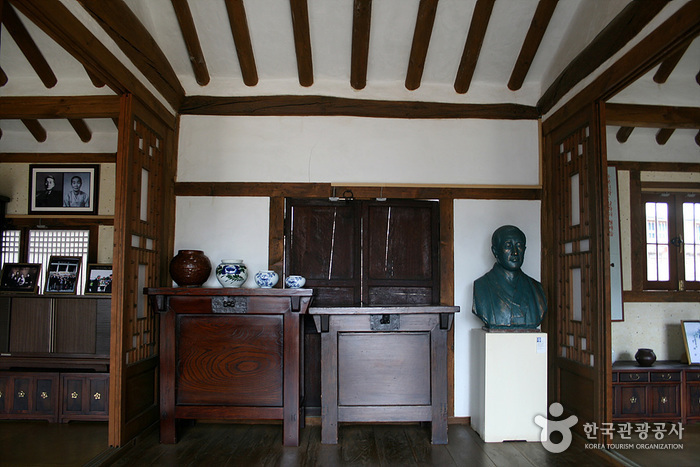 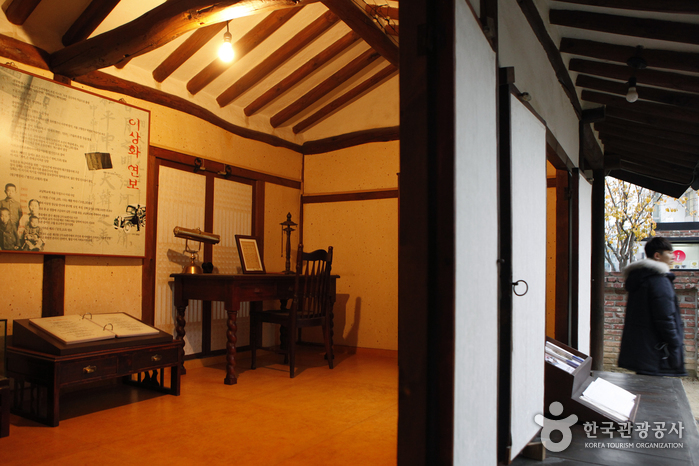 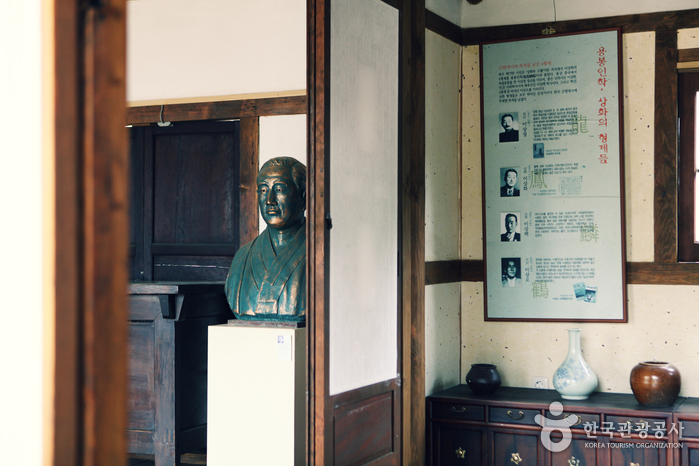 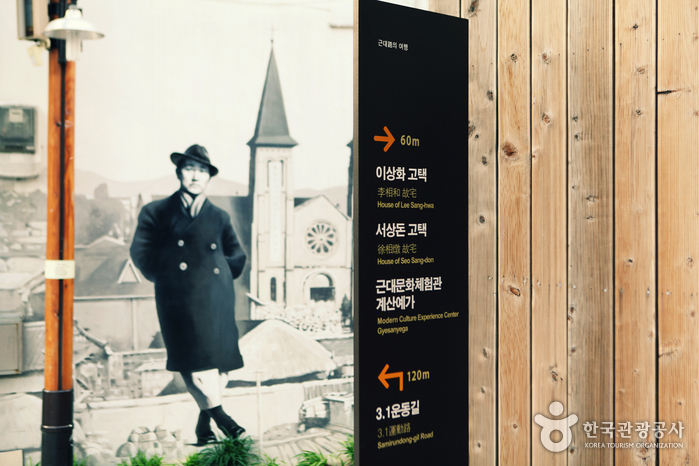 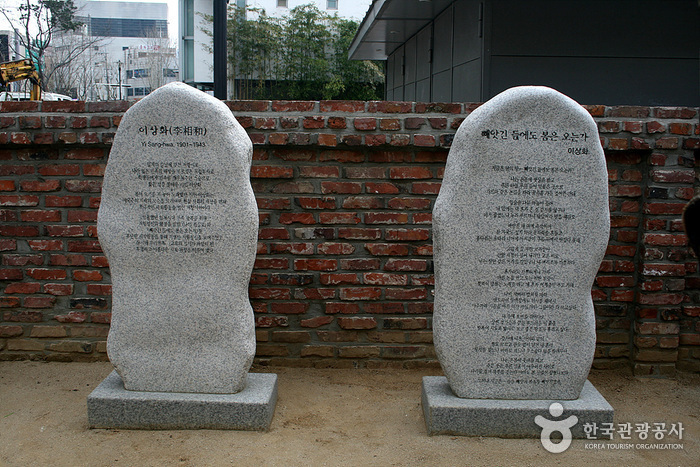 Yi Sang-hwa is a nationalist poet, who resisted the Japanese colonialism. 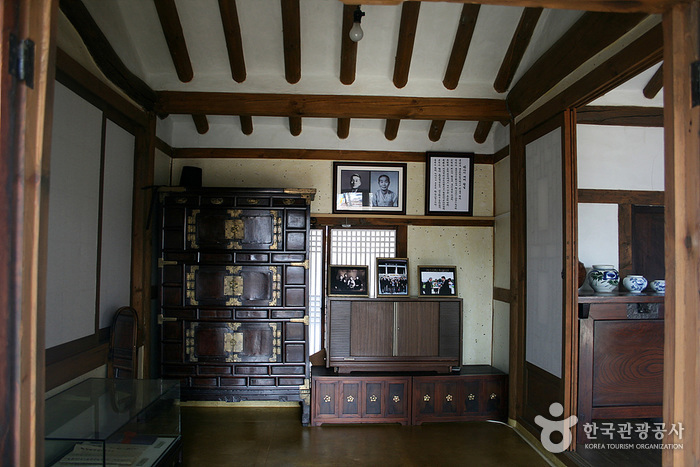 This house had been his residence from 1939 until he died in 1943. 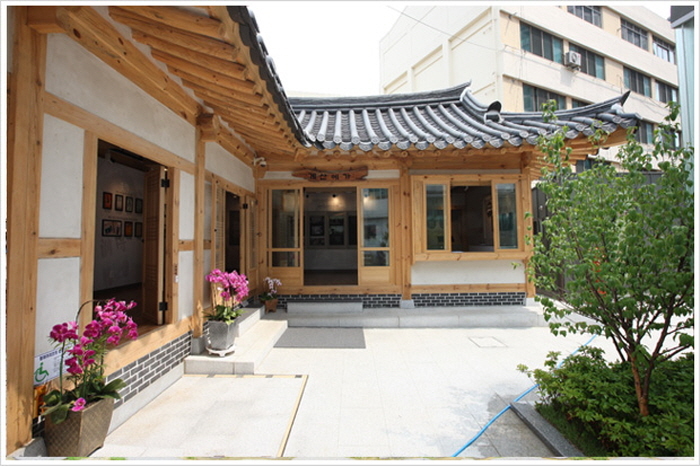 Unfortunately, the house had been neglected since. 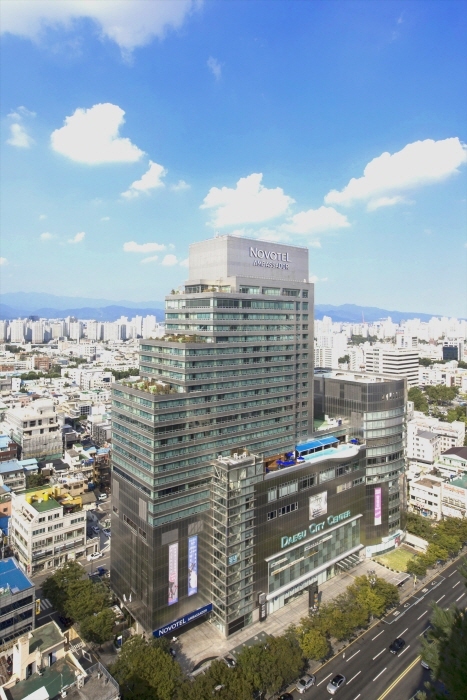 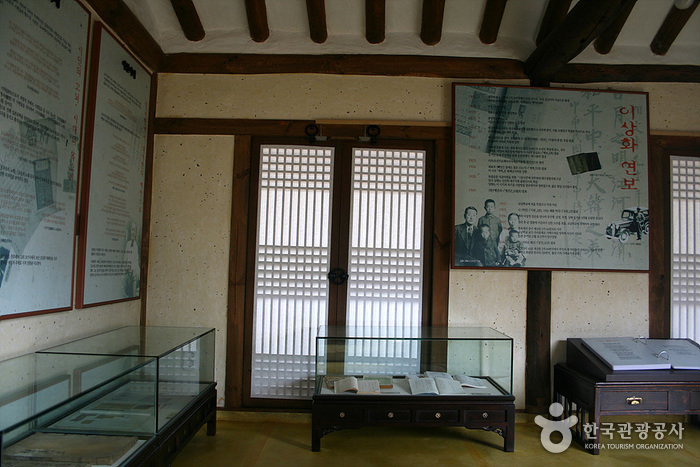 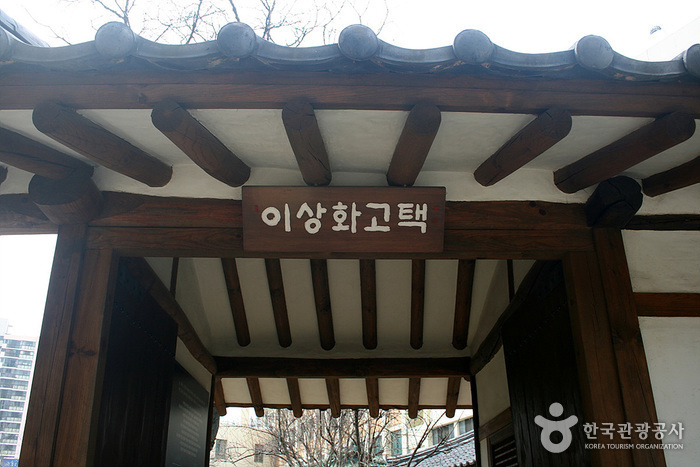 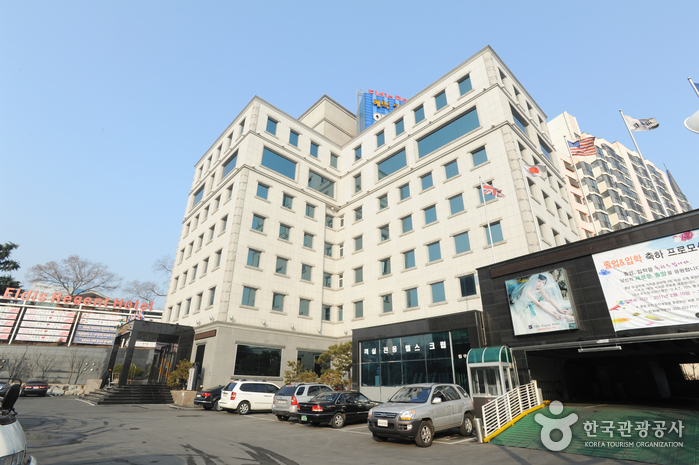 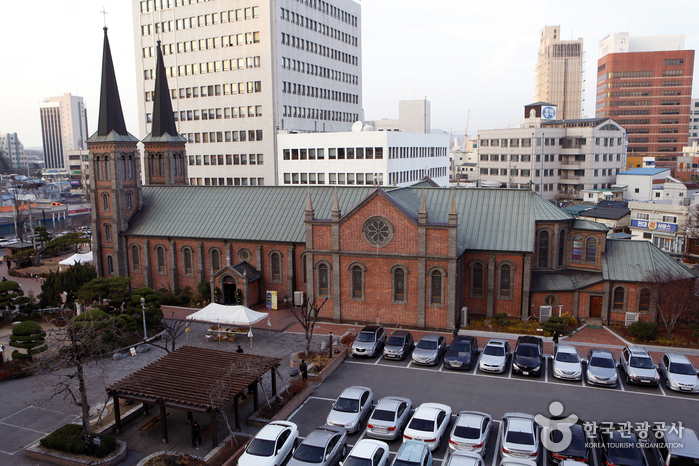 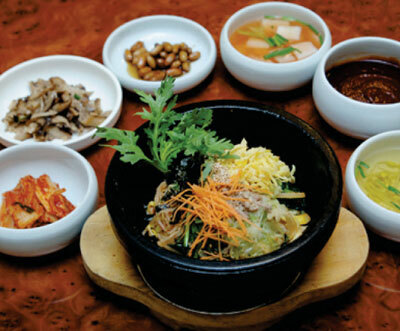 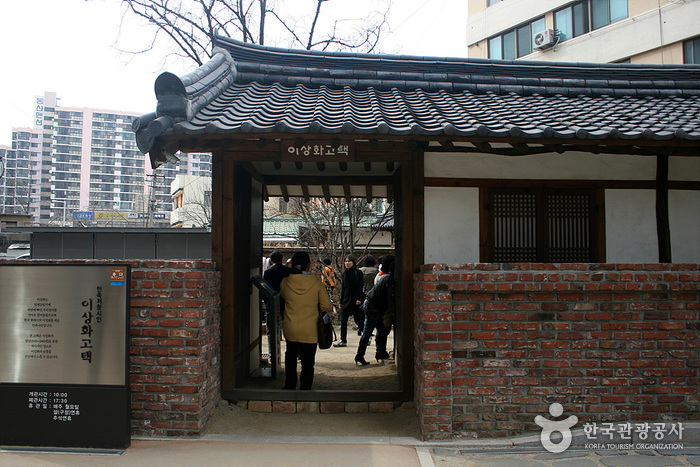 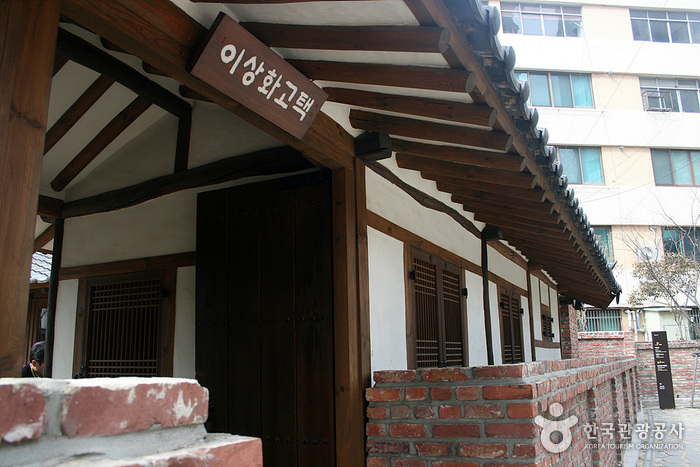 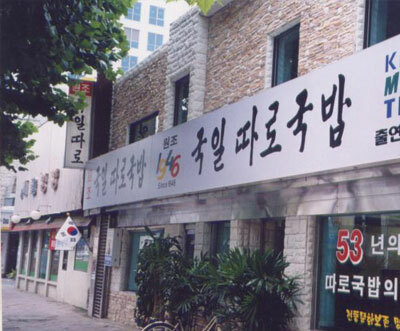 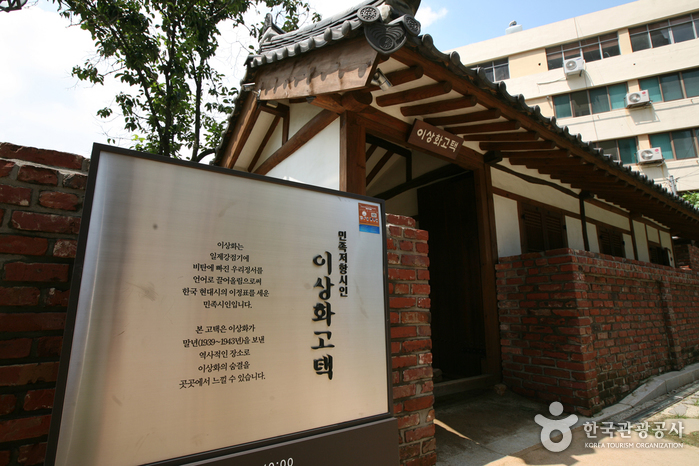 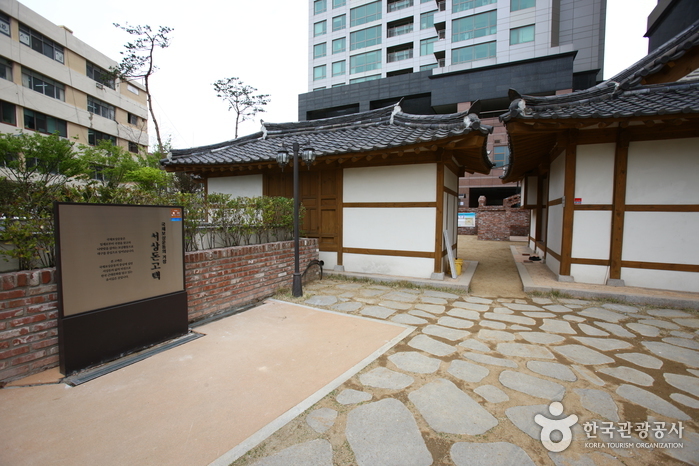 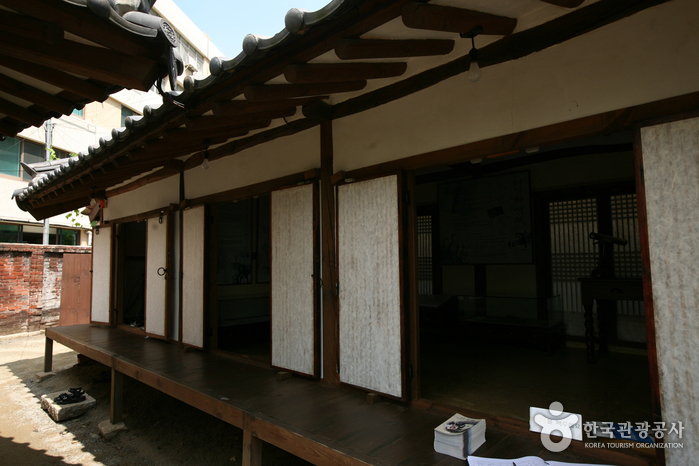 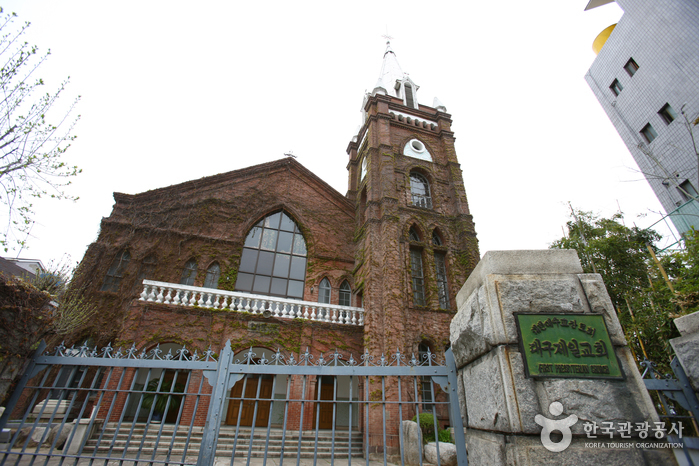 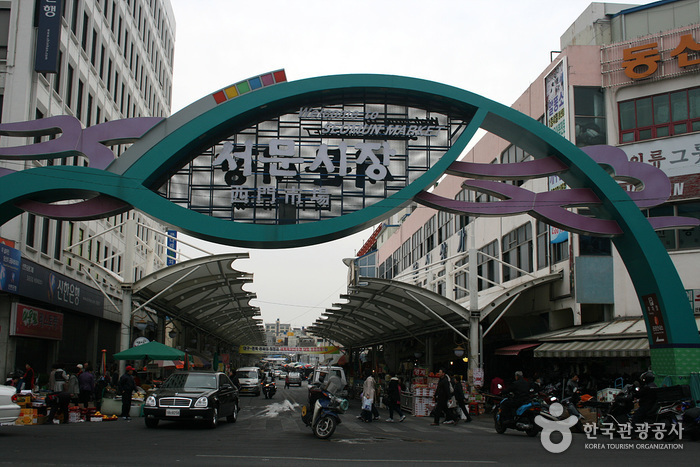 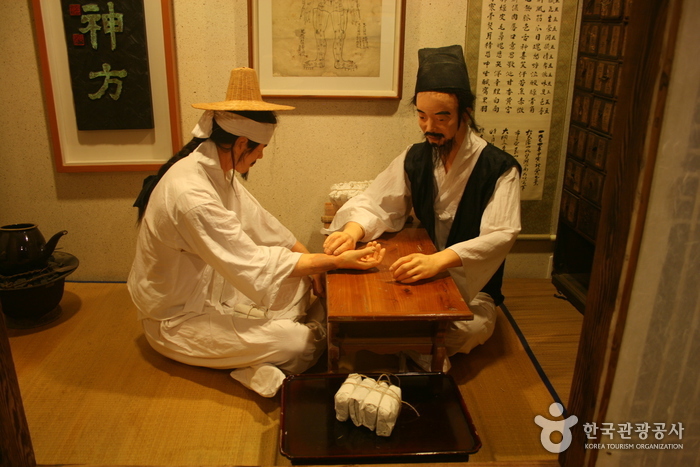 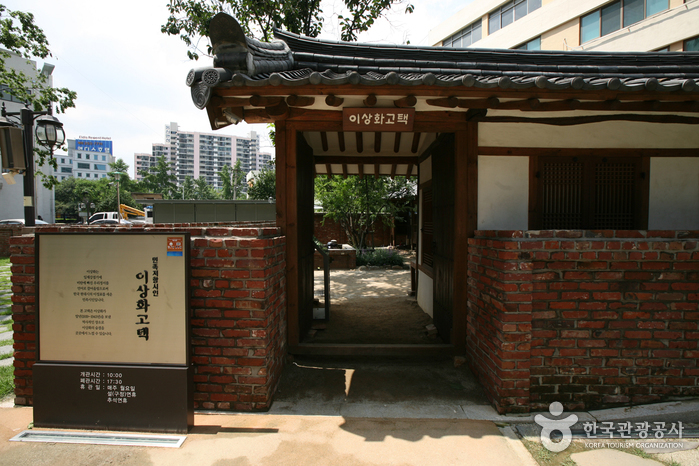 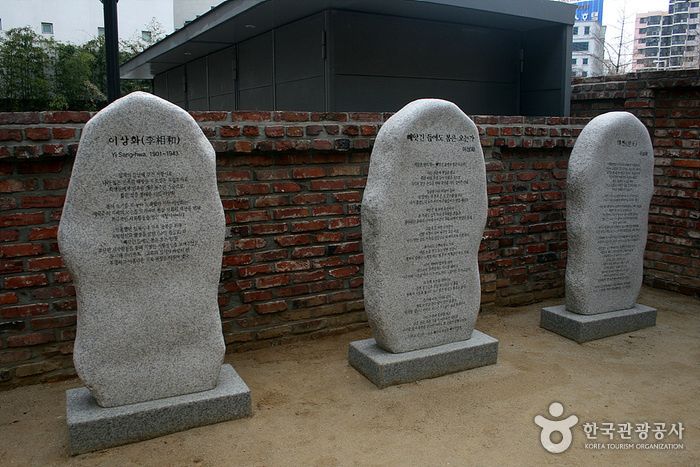 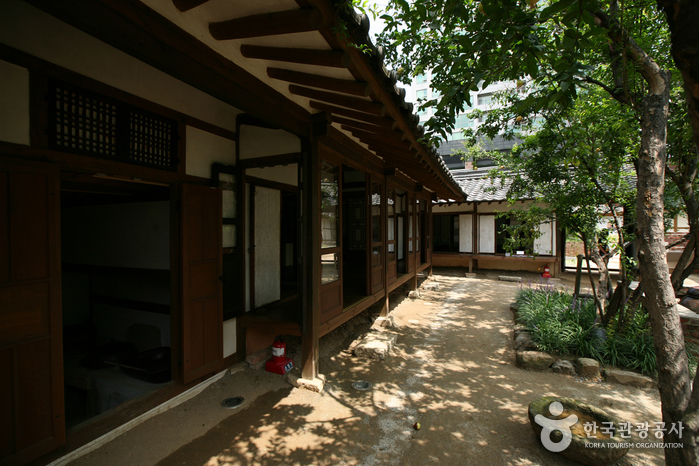 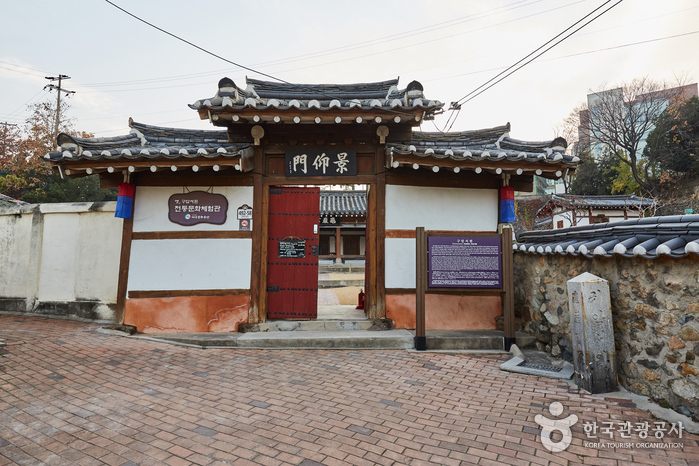 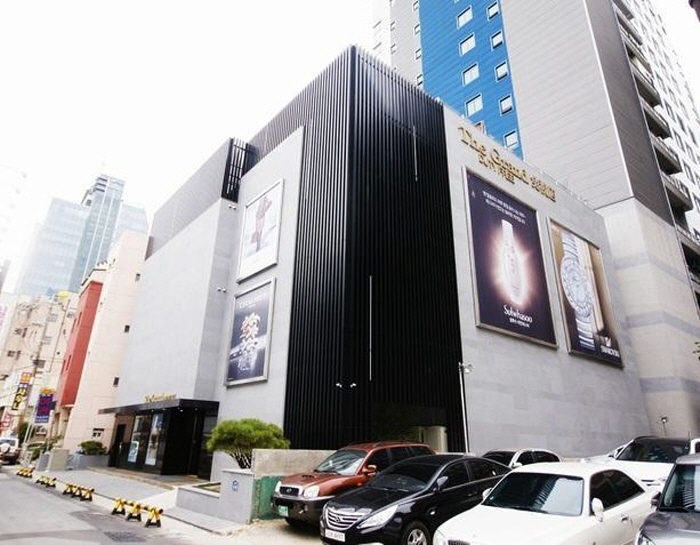 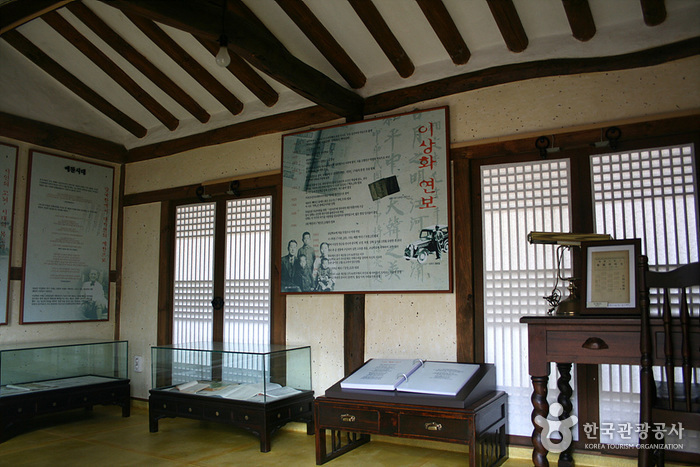 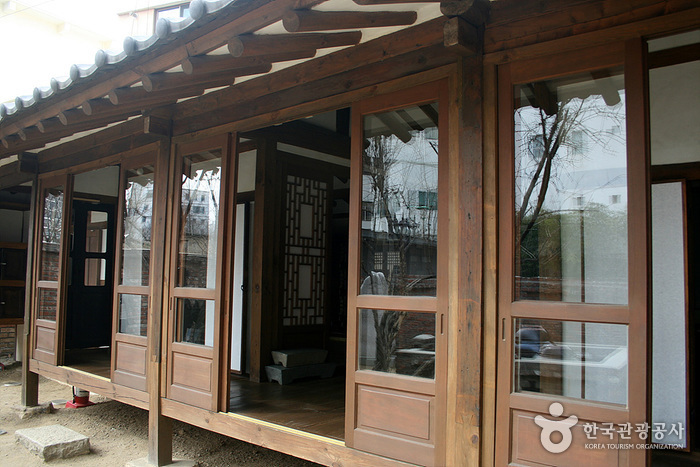 However, the citizens' movement in 1999 to preserve the house urged the Military Mutual Aid Association to purchase it, and donate it to the City of Daegu on October 27, 2005. 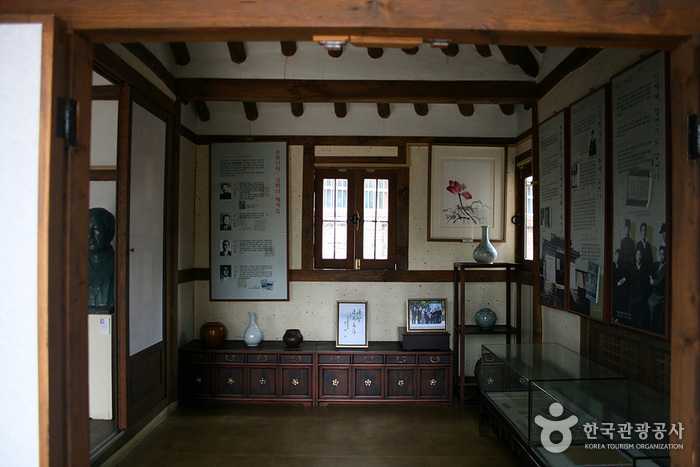 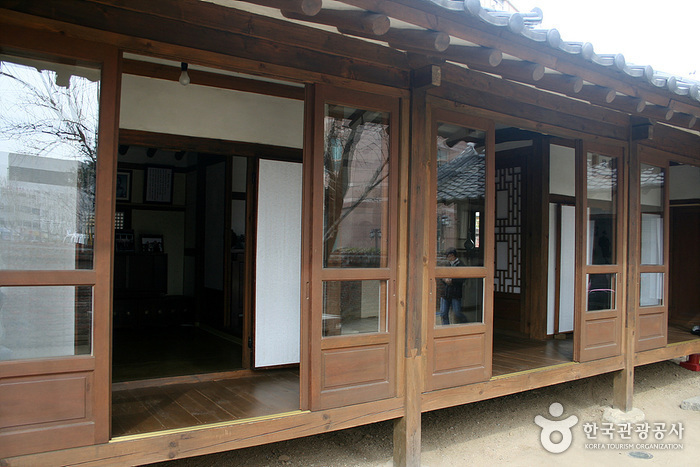 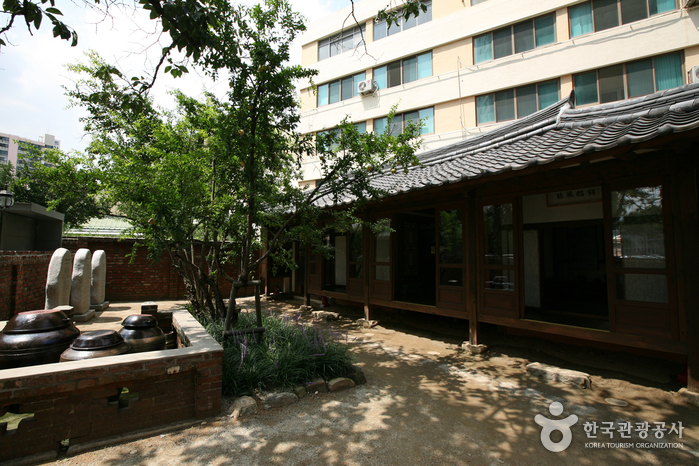 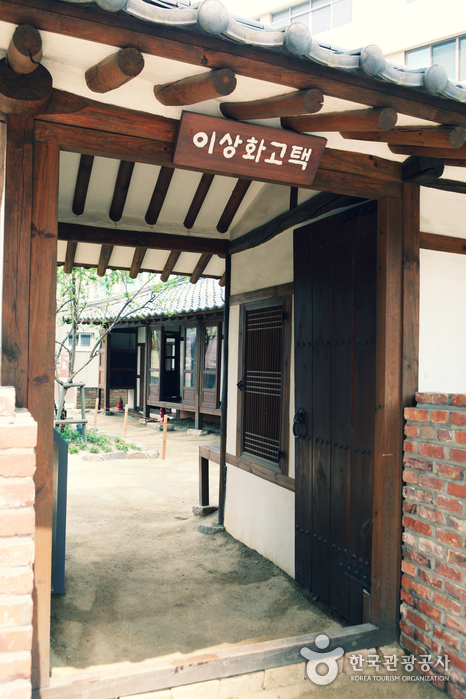 It has been restored and opened to the public, serving as the center for education of the poet's brave spirit and work. 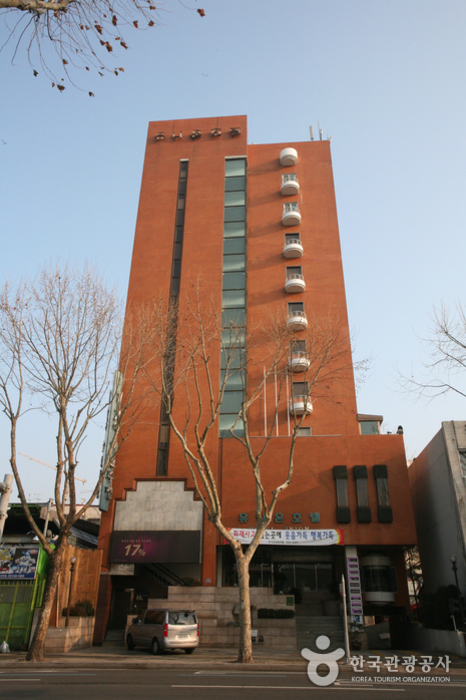 Banwoldang Station (Daegu Subway Line 1 or 2), Exit 18. 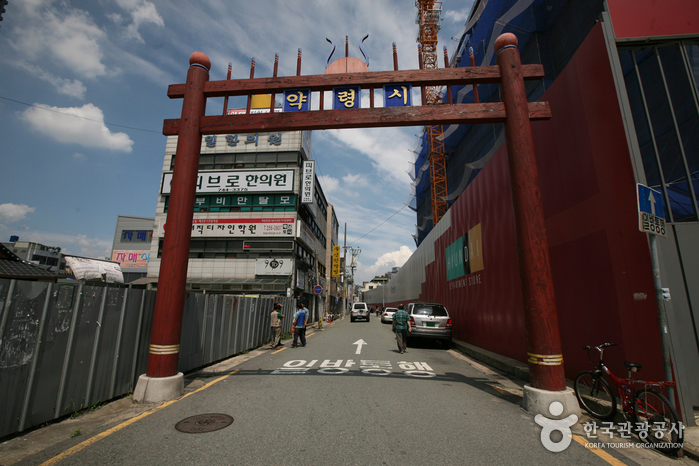 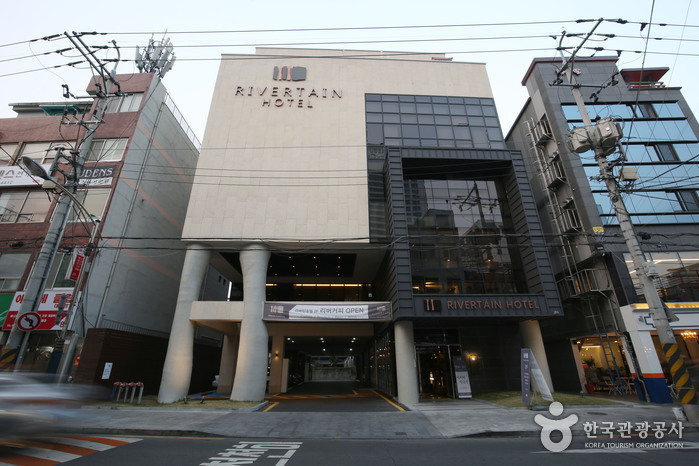 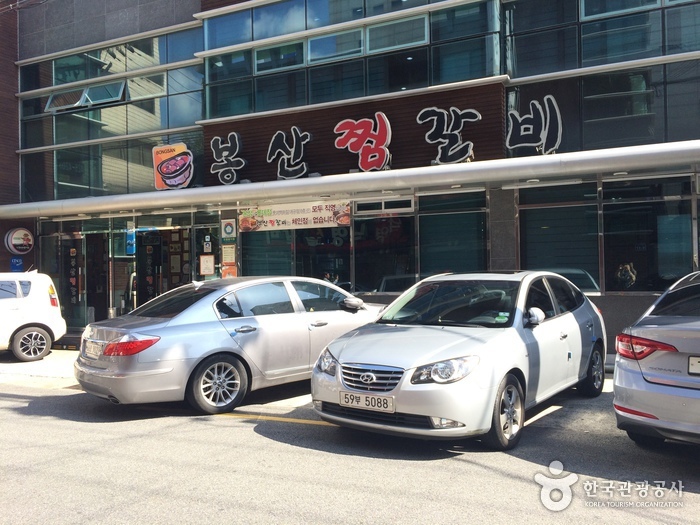 - Go straight 170m and turn right onto Yangnyeong-gil Road. 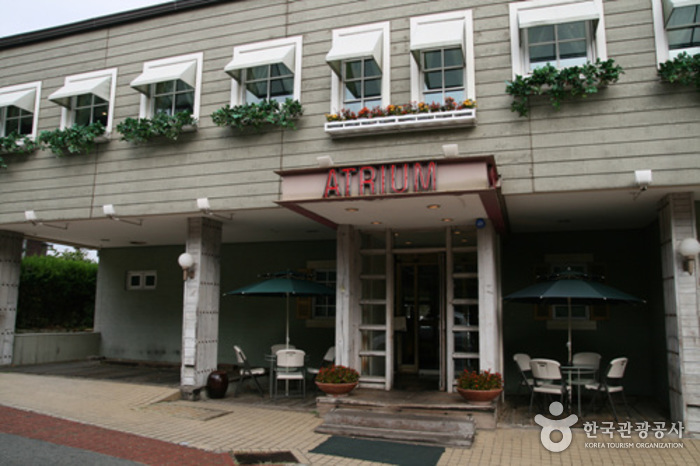 - Go about 100m and turn left at the first corner.